Cindy is a stay at home mom living in Virginia with her family, Tim, Tyler, Corinne and their retired greyhound, Nala. 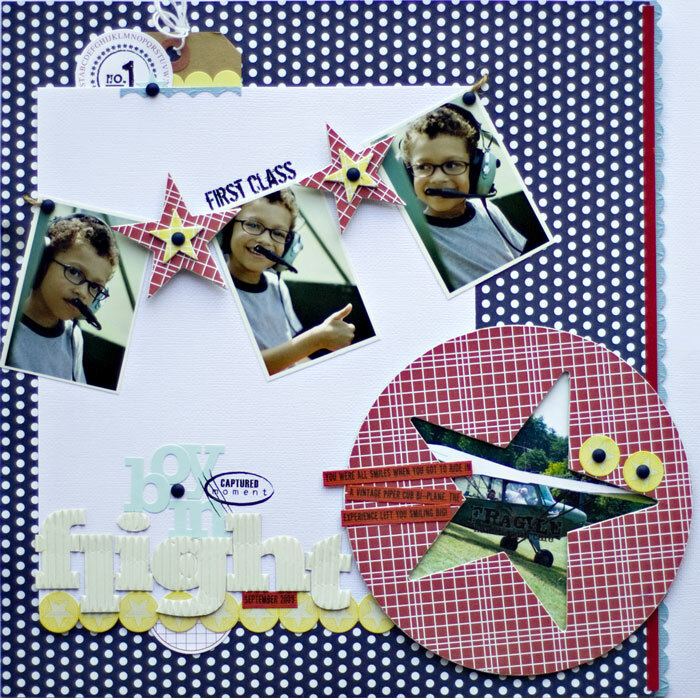 She has been enjoying this creative “scrapbooking” life for over ten years. Cindy believes the best part is capturing the everyday awesomeness of her family. Cindy describes her design style as random, simple with geometric and linear details. She loves to embellish her designs with pops of color, texture and attention to details. Currently, Cindy designs for Gossamer Blue and PageMaps. Cindy has designed for several scrapbook companies in the industry and has worked as a scrapbook instructor for over eight years. Cindy is also a former Garden Girl and Creating Keepsakes 2007 Hall of Fame Honorable Mention. 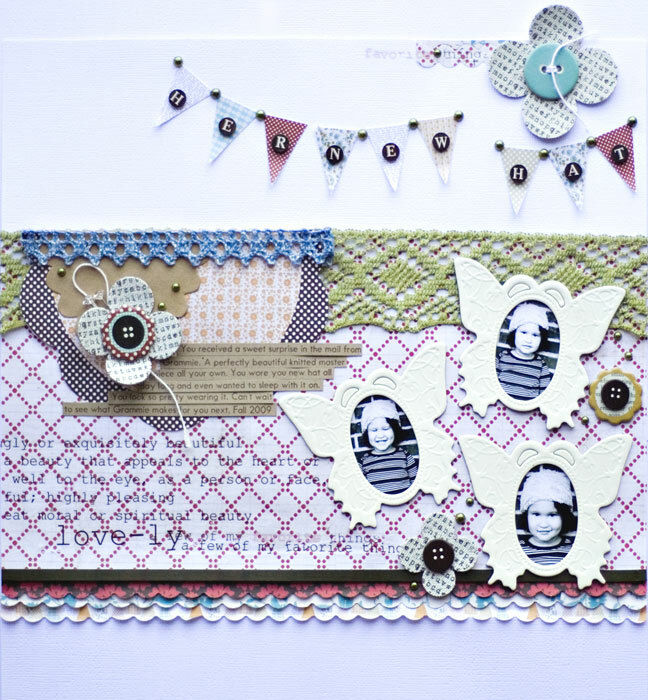 Her designs have been published in numerous magazines, such as, Scrapbook Trends, Handmade, Legacy, Creating Keepsakes, Memory Makers & Scrapbooks Etc. and more. 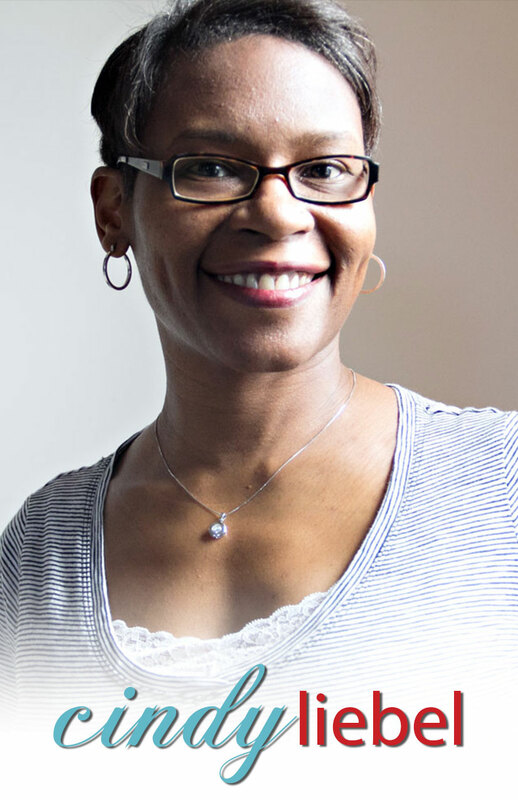 Cindy’s other creative outlets consists of crocheting, photography, metalsmithing and home improvements. Aside from creating, Cindy says she’s a total homebody. But enjoys being outdoors & staying actively fit. She also has a major crush for homemade pesto, dark chocolate, Cabernet Sauvignon & SiriusXM Radio. You can read more about Cindy at her blog; Life As We Live It.